Hello, it’s Yumeno, an intern from ISSJ. 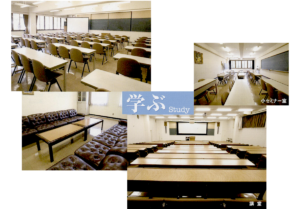 I’ll introduce you all about the venue that we are going to use in the last half of ISSJ Summer School this year; Tokyo University of Science Seminar House. 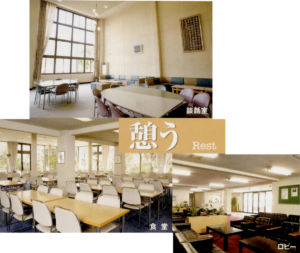 This facility is for further improvement both on studies and humanity by study, rest, and stay together. People use this for orientations, graduation thesis, conference presentations, workshops, lectures, etc. 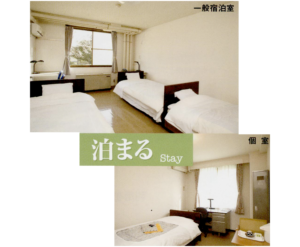 In addition, it is usually only for the people relevant to Tokyo University of Science, so it will be a valuable experience for participants to stay 5days here. Here is the link to its website but only in Japanese. 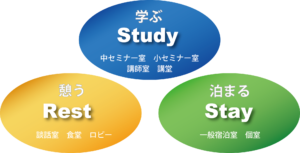 Thank you for reading our blog as always, and the next topic is “Introduction of Our Teachers vol.2”.